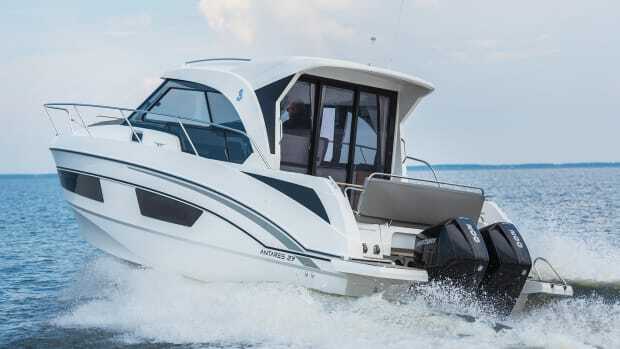 The thriving semi-displacement series continues to impress with the 47’s intermingling of safety and style. 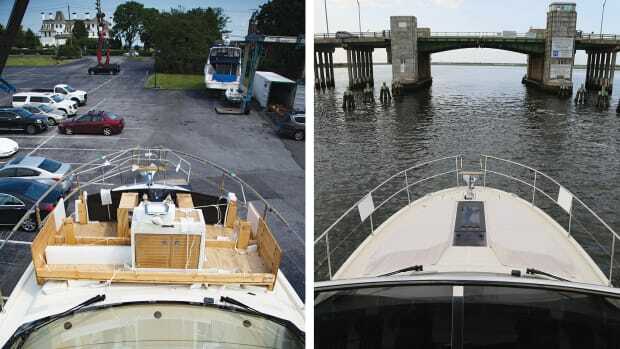 We're once again impressed with this semidisplacement series' ideal melange of safety—wide, protected side decks and high freeboard—and impeccable style. 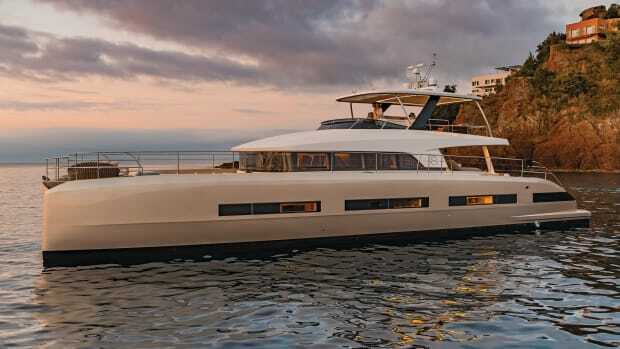 When the GT 50 debuted at the 2018 Miami international show, her razor-blade sharp lines attracted crowds in droves. 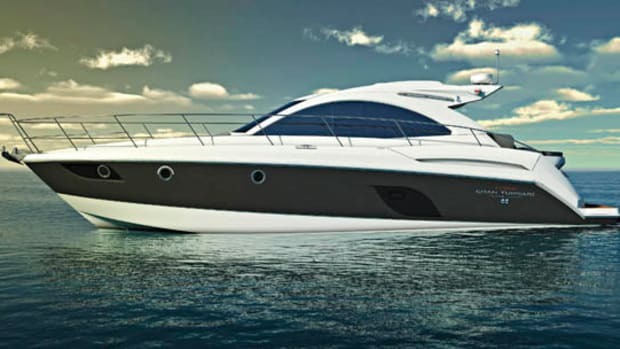 Once we got passed the crowds we realized its what's on the inside of this new debut that really matters. 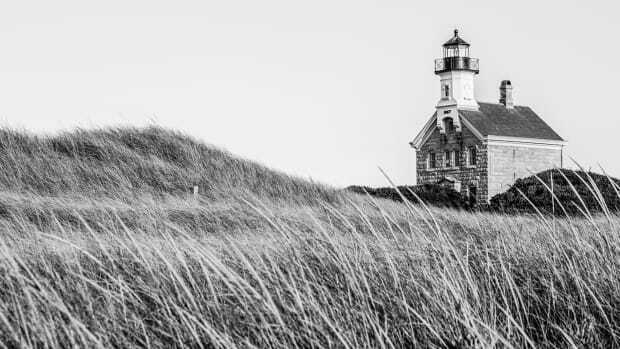 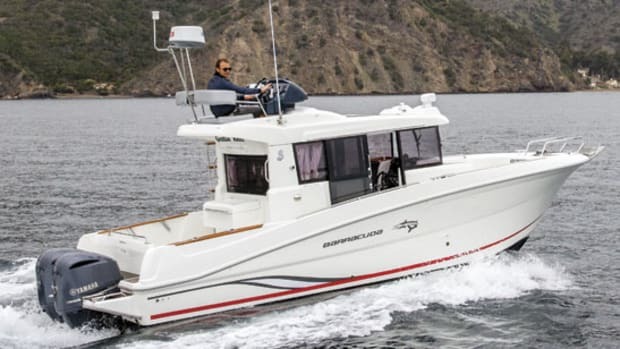 A summer-long test of the MC5 allows Editor-in-Chief Daniel Harding to peel back the many layers of this versatile vessel. 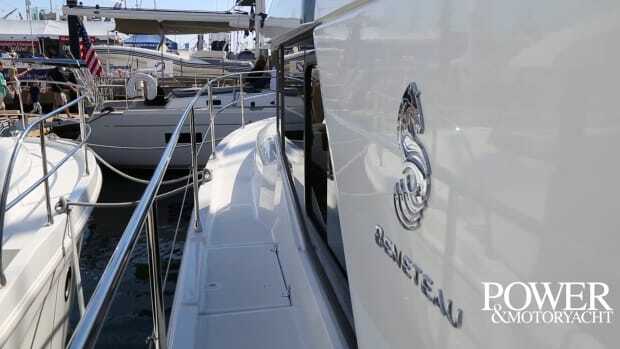 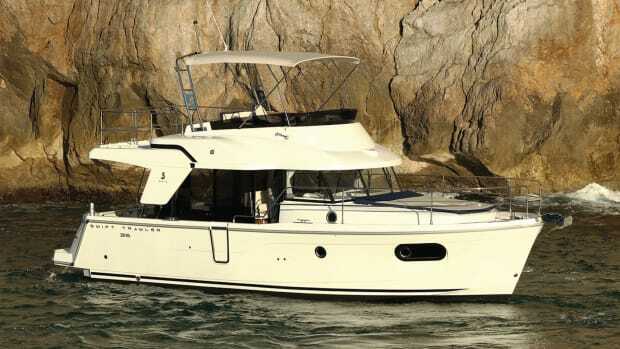 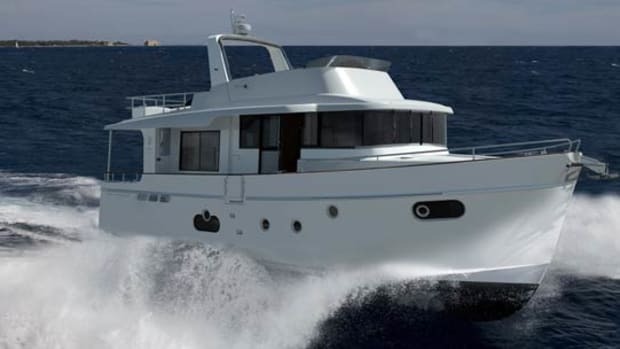 Our first look at Beneteau’s Swift Trawler 35. 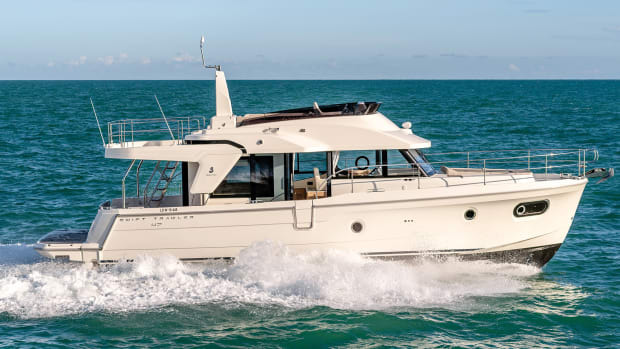 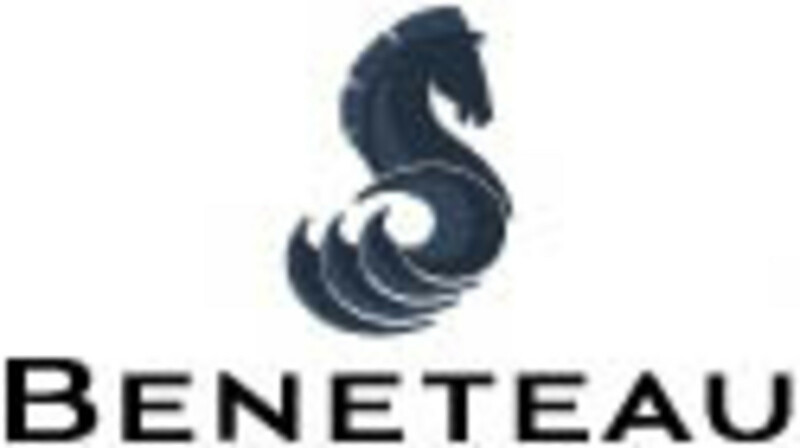 Taking delivery of a Beneteau MC5 teaches this editor the importance of having a reliable dealer. 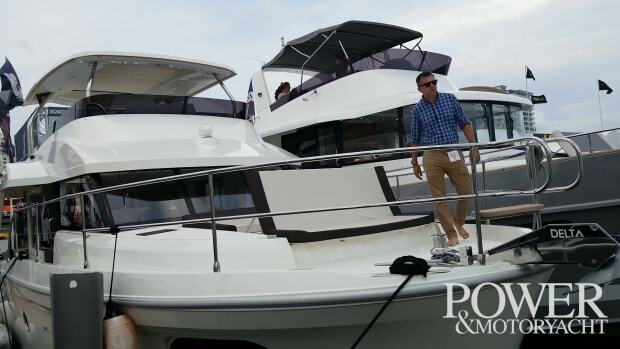 Power & Motoryacht steps aboard the new 35 at the Newport International Boat Show and learns what differentiates this offering from the popular Swift Trawler 34. 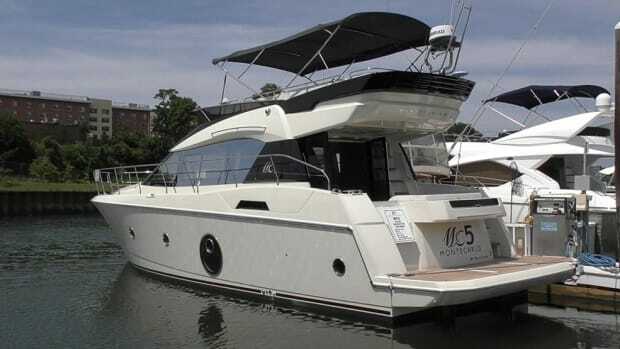 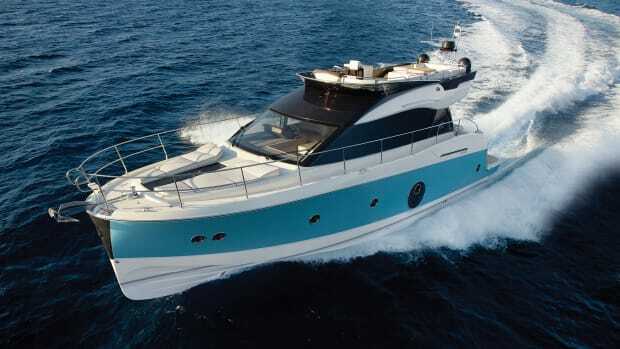 The Monte Carlo MC6 debut at the 2015 Ft. Lauderdale International Boat Show. 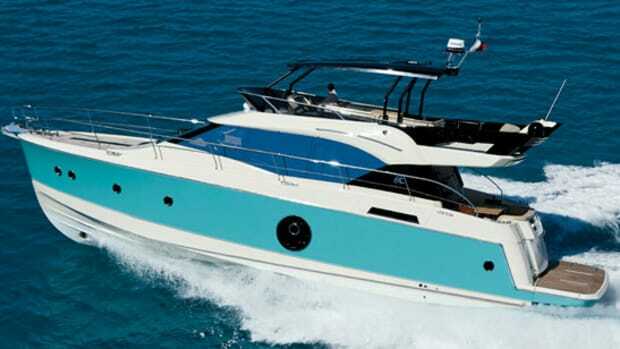 The Monte Carlo 4, debuting at the 2014 Ft. Lauderdale International Boat Show. 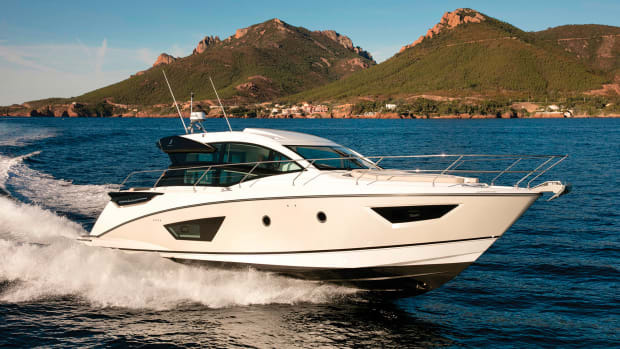 We spoke with Monte Carlo rep Gaelle Violleau to find out more about this exciting new line. 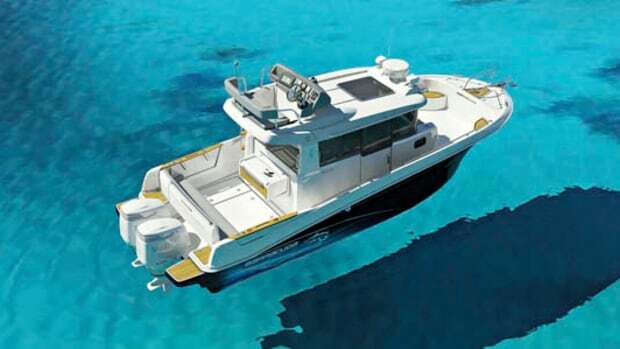 Power & Motoryacht's first look at the Swift Trawler 50. 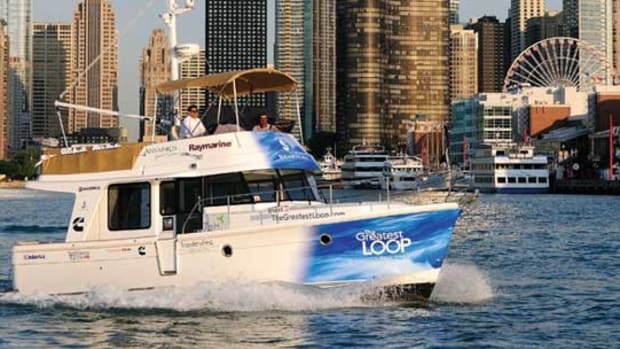 Peter Janssen shakes hands with the heart of America on a 700-mile leg of The Great Loop aboard a Beneteau 34 Swift Trawler. 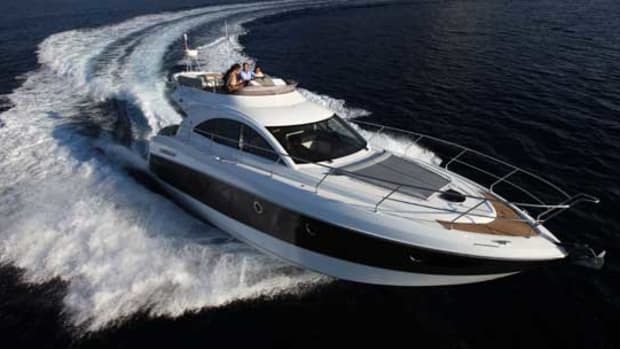 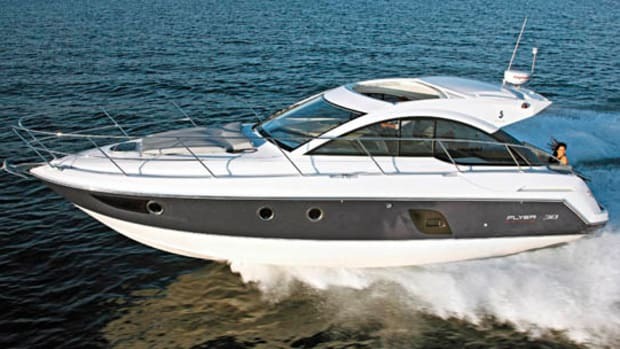 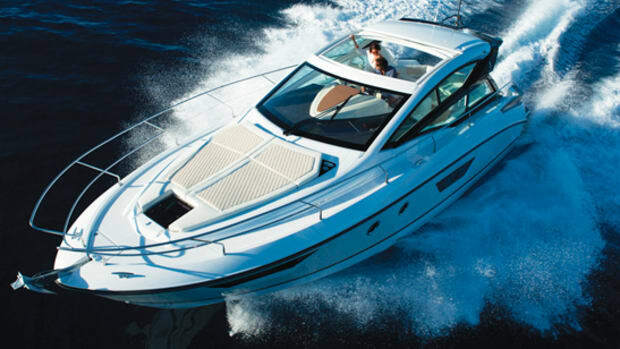 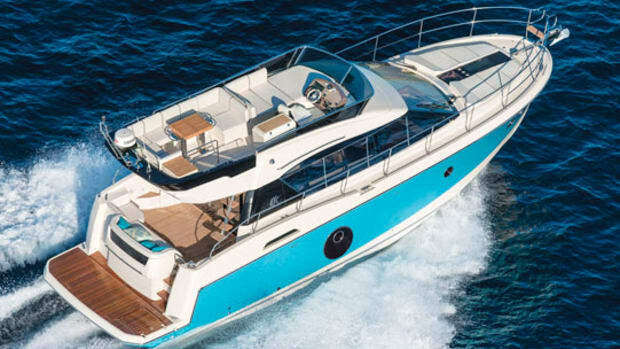 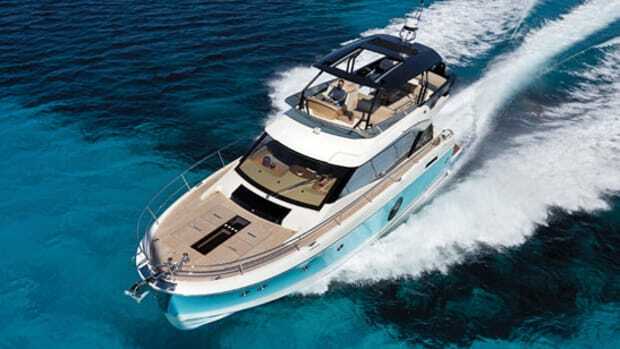 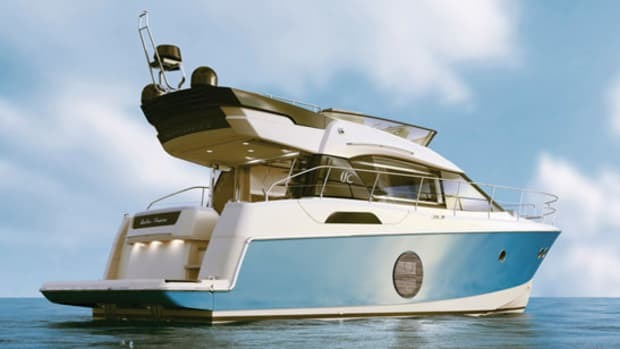 The Beneteau Flyer Gran Turismo 38 may transport you futher than you think. 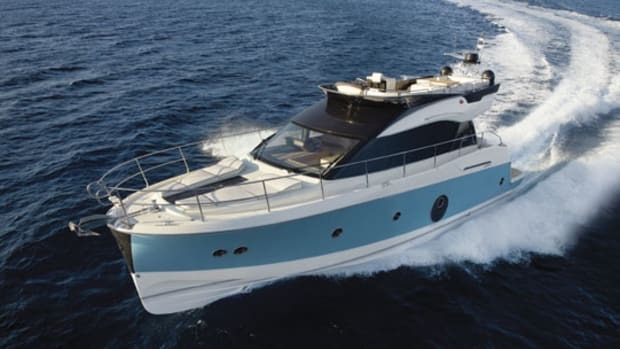 Boat test of the Beneteau Flyer Gran Turismo 38.